EAFS hold an established relationship with the German Tax Authority. This is the only compliant way for contractors and freelancers to work in Belgium, ensuring that the local tax authorities are happy with your presence. More importantly, it allows you to gain the best possible retention rate in the market place, in view of your circumstances and requirements. EAFS can take over total responsibility for administrating your payroll. We can also take control of all dealings with the German Tax and National Security Office. 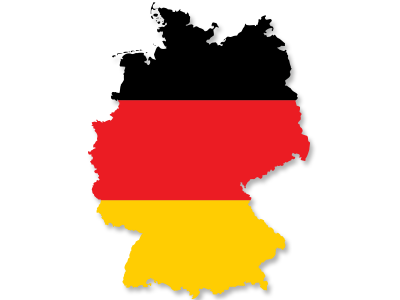 We are fully specialized in the German labour market, managing numerous contractors for various companies working within German borders. EAFS Consulting GmbH is registered with the German Tax Authorities and Social Insurances. From a tax perspective, EAFS Consulting GmbH is situated in Germany itself. This allows EAFS to achieve the minimum substance required to qualify for treaty benefits, alongside the ability to offer a German address, regular book keeping services and ongoing legal support for contractors and freelancers. EAFS Consulting GmbH can take over total responsibility for the administration of your payroll within Germany.